Nurses Week is an opportunity for us to recognize the heroism and diligence of our nursing staff. Some have been with us for a few months while others have been here for twenty or more years. 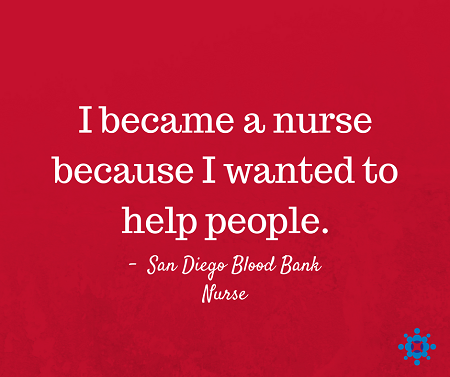 Regardless of where our nurses have been before or what led them to nursing, we’re grateful for their contributions to the San Diego Blood Bank. 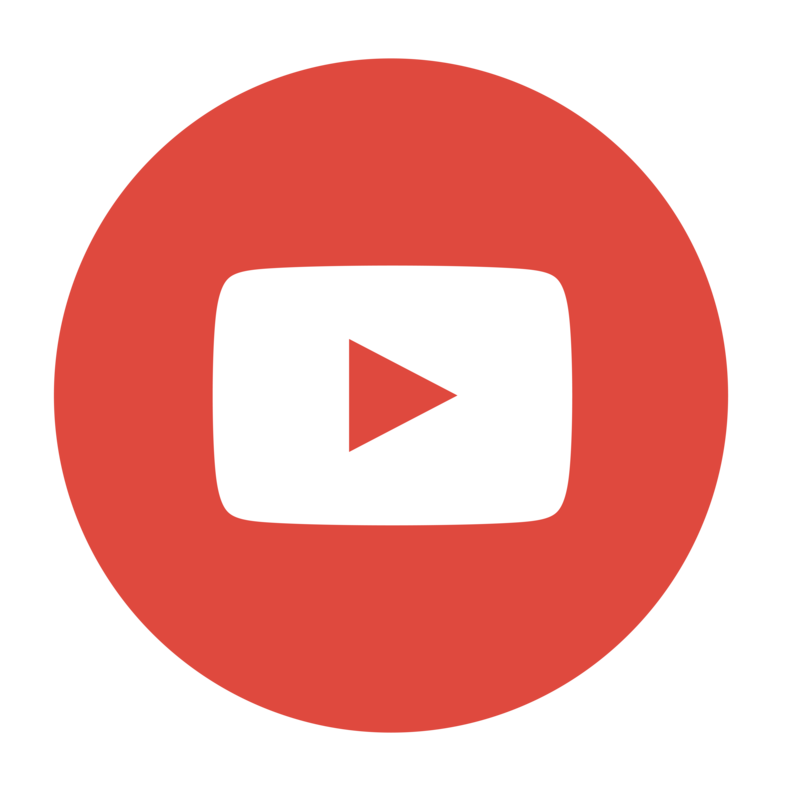 Where you work is what makes you stick around. 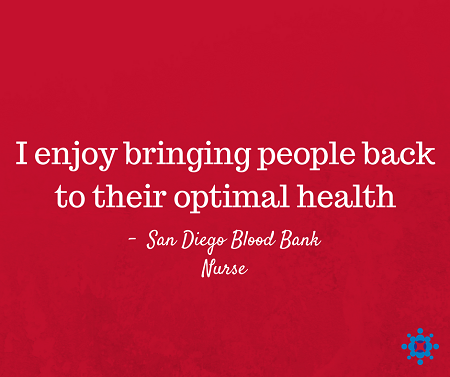 According to many of our nurses, working with kind colleagues and seeing the familiar faces of regular blood donors is what's most enjoyable about being a nurse at the San Diego Blood Bank. To Diana, RN, a difficult moment for any nurse can be when you “can’t give your best service because of things beyond your control.” This is where being professional and patient is really important. 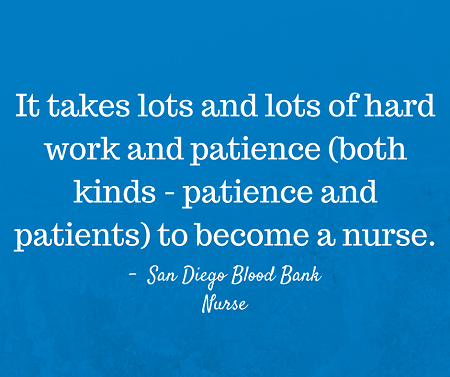 Thankfully, one trait every nurse must have is a calling to serve. 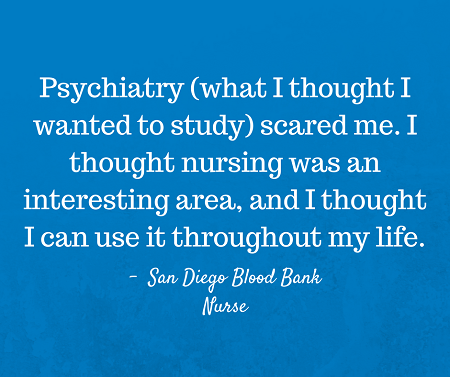 Most nurses, including ours, agree that being called to be a nurse is what gives them a sense of purpose in their careers. 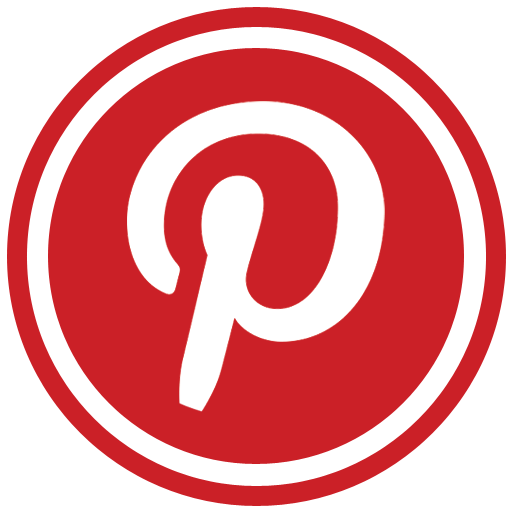 That sense of purpose is what keeps them going through all the ordinary and unexpected moments on the job. For those who have been called to be of public service and have the gift of healing and helping those who need care, thank you for sharing your talents and compassion with us.